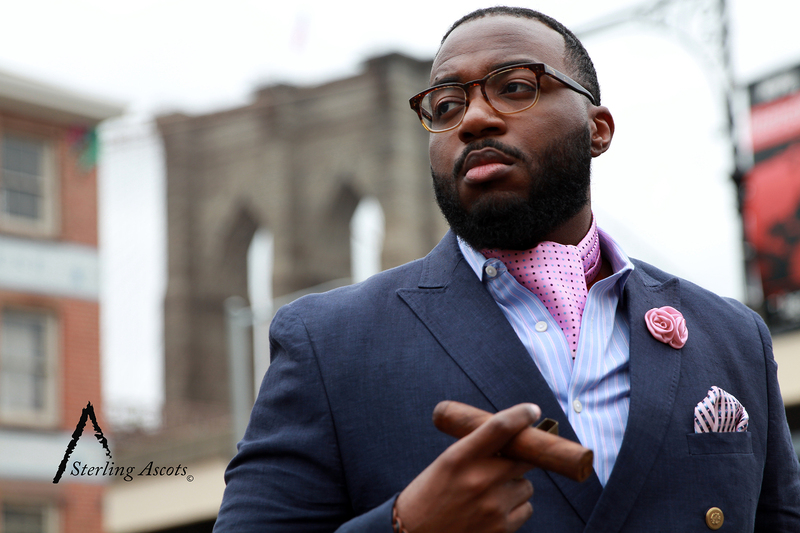 The Polka Dot Pink Sterling Ascot Tie. 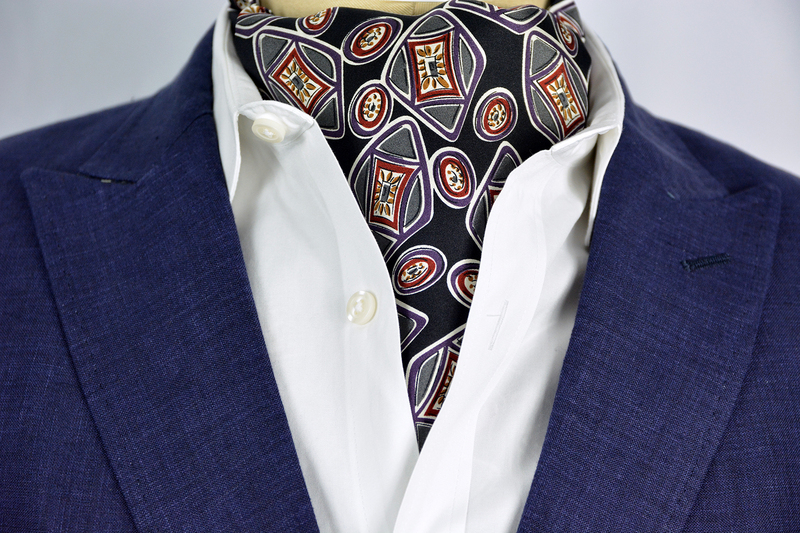 As seen on ESPN NFL Monday Night Countdown for Breast Cancer Awareness Month, the Polka Dot Pink Sterling Ascot provides a little color versatility to your closet. 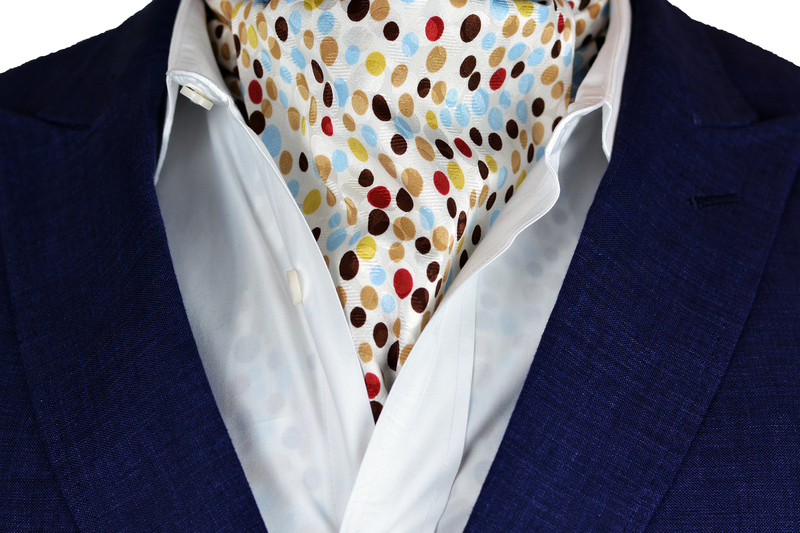 Have you ever heard of the term “the clothes don’t make the man?” Well that statement may not be true when it comes to the Polka Dot Pink Sterling Ascot. 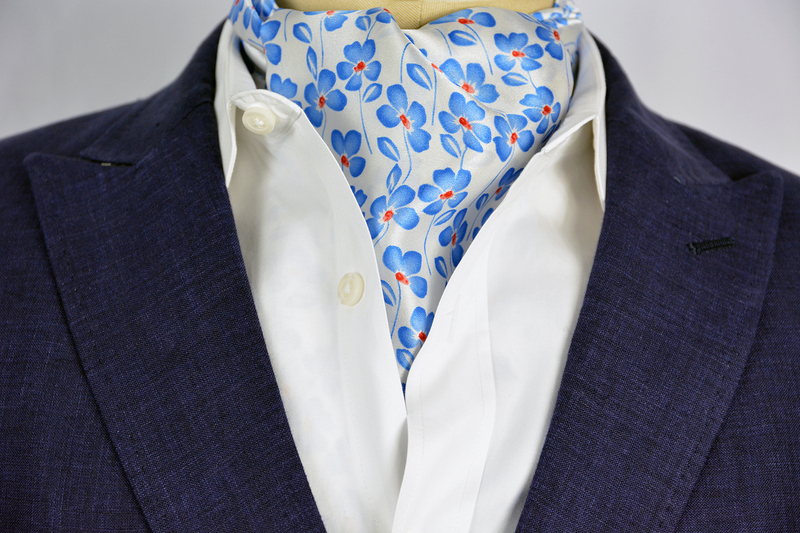 Listed as one of our featured ascots, the Polka Dot Pink Sterling Ascot comes equipped with navy and sky blue polka dots that vertically runs down this ascots pink terrain. 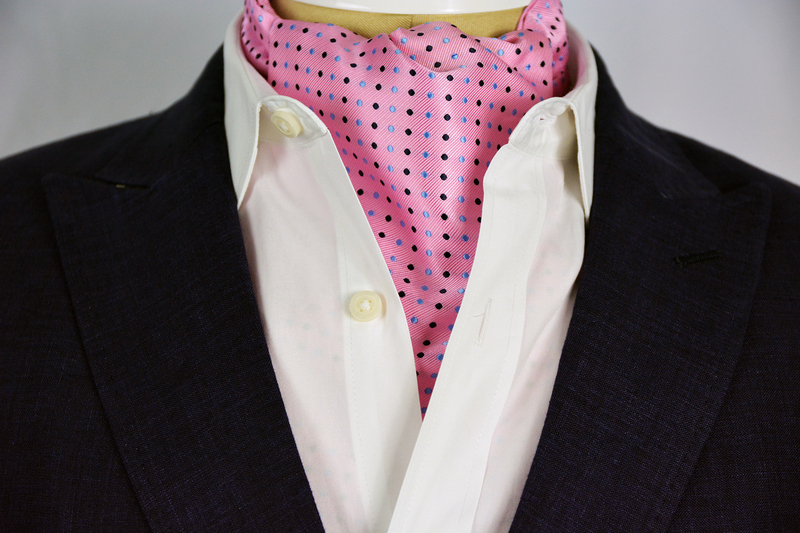 In our Polka Dot Pink Sterling Ascot, you’ll never have to lift a finger to cease the day again…it will do the work for you. 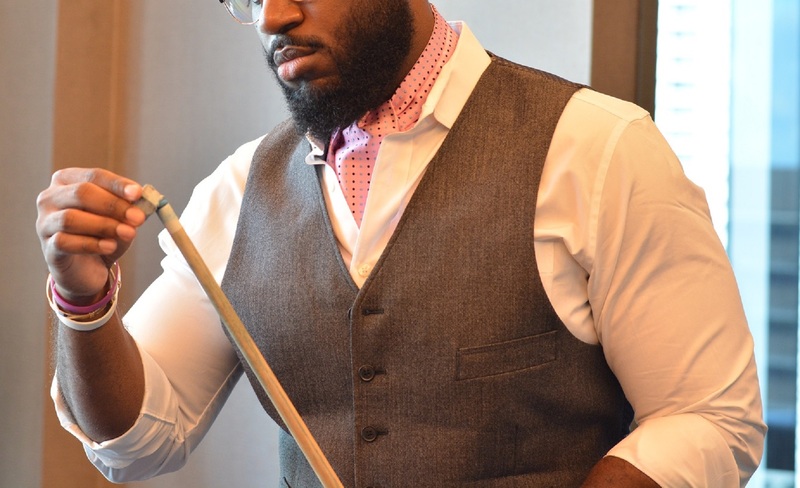 To read more about Sterling Ascots on ESPN, visit our Cravat Corner Blog. 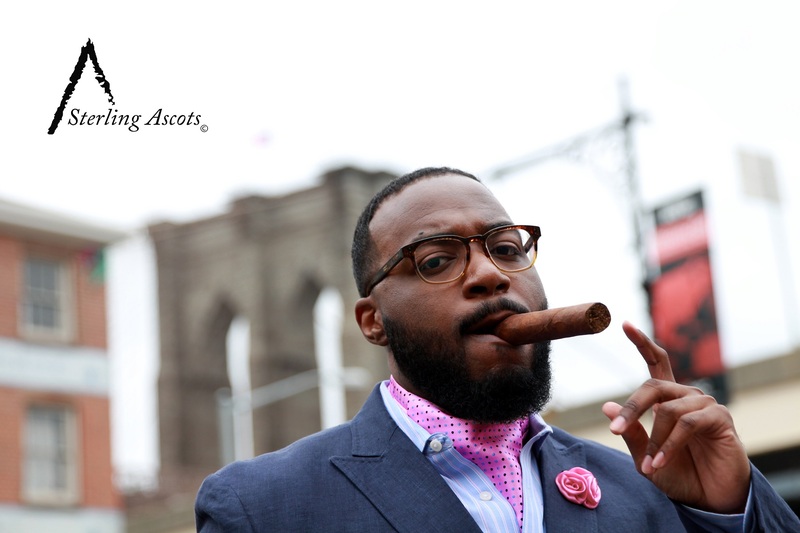 © 2019 Sterling Ascots. All Rights Reserved.